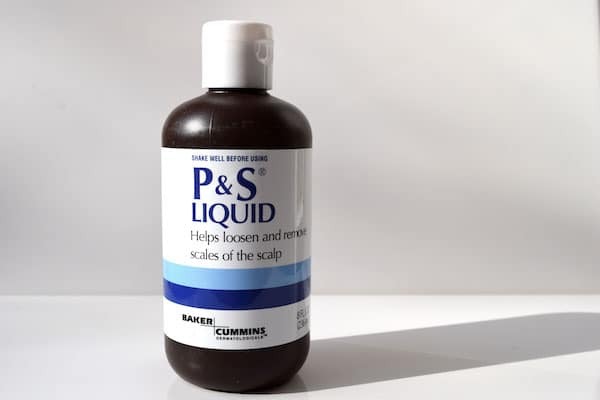 Not a shampoo, but rather an oil, P&S Liquid is an innovative appropach to dandruff control. 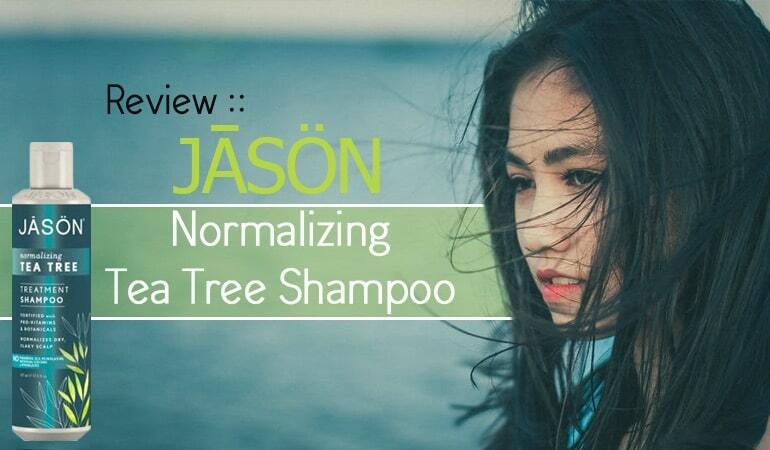 Containing a relatively basic formula containing one active ingredient – the scalp peeling and antimicrobial phenol – partnered with skin conditioning mineral oil. Apply in the PM wake up in the AM, brush and wash off and you are extremely likely to see significant improvement. It’s not an anti-dandruff shampoo but it sure can work for visual benefits. Where have you been my whole life? Reads one review title on Amazon. 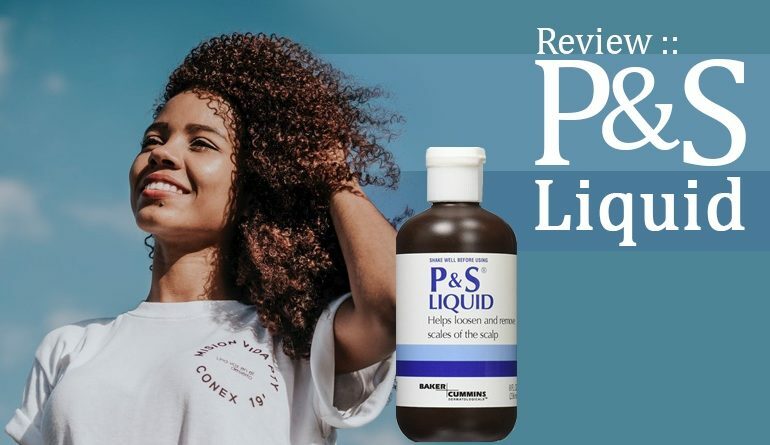 With an overall 4.5/5 star rating, raving customer reviews and a simple formula, P & S Liquid is making promises to relieve your symptoms of scalp psoriasis and seb derm. Is P & S Liquid the long-awaited hero you’ve been waiting for? Relying on a conditioning oil (which we’ll speak more to soon) plus a skin peeling agent/anti-microbial known as phenol P & S Liquid is not your usual psoriasis or seb derm treatment. Question is does P & S Liquid work? First stop: Who makes P & S Liquid? P & S Liquid is manufactured in the USA for a company called Baker Cummins Dermatologicals –which is now owned by BioZone Pharmaceuticals Inc (a contract manufacturer). We’ll be honest. Baker Cummins has an extremely basic website dispersed with little information. 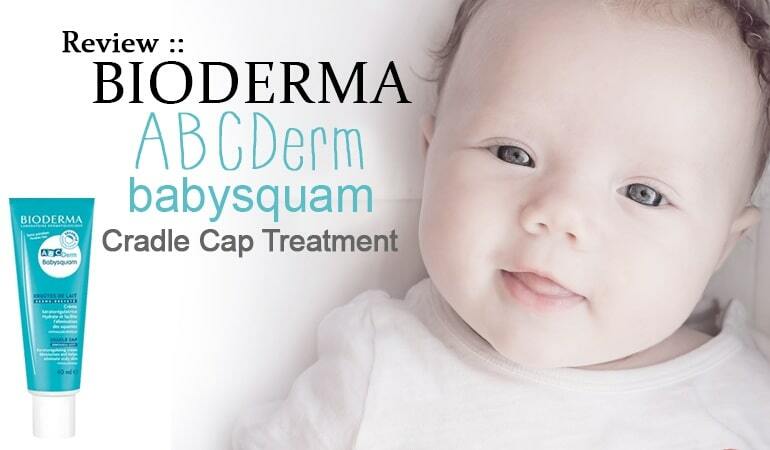 What we learn on visiting is that Baker Cummins Dermatologicals are skin and scalp care specialists. Their aim is to create products able to treat dry skin and common scalp conditions. Apparently they’ve been recommended by dermatologists for over 20 years. 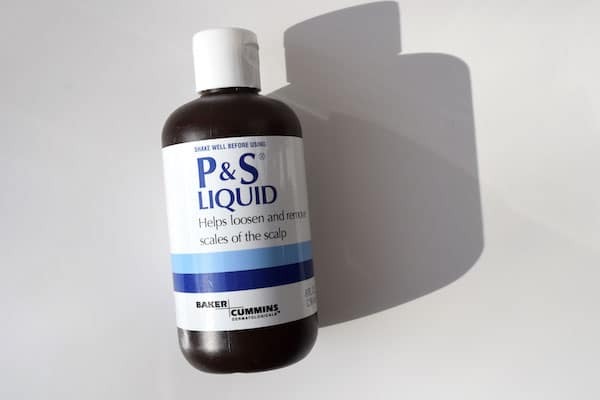 P & S Liquid is one of Baker Cummins Dermatologicals standout brands. At this moment we’re somewhat sat on the fence. Can P & S Liquid win us over on arrival? When ordering an 8oz/236ml bottle of P & S Liquid you will receive a sturdy, pharmaceutical looking opaque brown bottle with flip top cap and inner seal. It’s easy to use and somewhat medicinal looking. Instructions are simple; shake well before use, apply to scalp in the evening, massage, sleep and wash off in the morning. What should you expect when using P & S Liquid as directed? 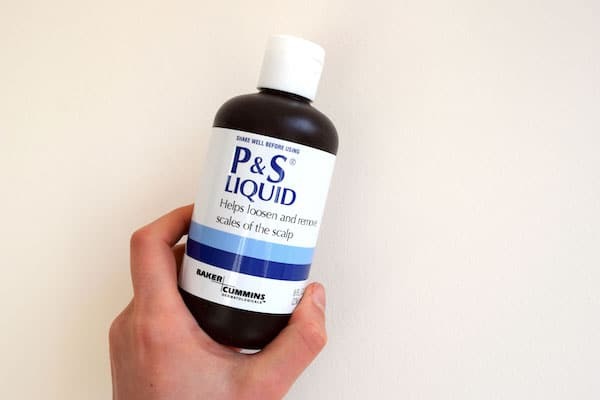 It’s extremely important to shake your bottle of P & S Liquid well. The ingredients P & S Liquid uses do not naturally mix. Shaking them temporarily emulsifies the ingredients. I actually like this approach, as opposed to adding yet another chemical to emulsify the treatment. The scent of P & S Liquid is strong and somewhat solventy. It has hints of coal tar. It may be a relief to read that they recommend covering your hair with a shower cap to protect your bedding and promote absorption. This also has the happy benefit of less smell. To apply P&S Liquid, pour a liberal amount into your palms, massage into your scalp. Cover with a head towel. Sleep and wash off in the morning. 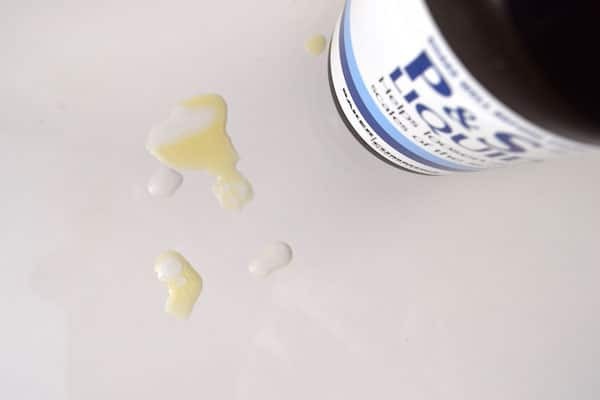 P & S Liquid is greasy – that’s because it’s an oil. It’s also colored yellow – which means you can see where it’s going but also there’s more likelihood of staining your bedding. Depending on how much you’re using and which shampoo you have you may need more than 1 rinse the next morning. Essentially you’re going to be washing away more grease than your scalp could ever have made itself. And what do the results look like? Can the actives in P & S Liquid work? P & S Liquid contains 1 known active ingredient and 1 helpful scalp softener. The key active ingredient is known as phenol… and it’s somewhat controversial. In fact, phenol is banned for cosmetic use in the EU and Canada. Phenol has many functions. In P & S Liquid, phenol is being used for scalp peeling/dry flake softening benefits. Phenol used to be an ingredient aestheticians would use for deep skin peels i.e. when a liquid is applied to the skin to encourage the top layers to quickly shed, revealing fresher and healthier layers below. It can help skin look younger and less wrinkled. Phenol works by denaturing and coagulating skin proteins i.e. it causes the shape of skin cells to change and encourages them to clump together and shed away. Note: Phenol is also a natural component of coal tar. When used for skin peeling procedures, phenol is likely to be used from 25% upwards and left on for minutes rather than hours. The concertation contained in P & S Liquid is likely around 1% i.e. much milder and is left on skin for hours. Overall benefit: scalp flakes are softened and easily brushed away. Ongoing scalp flaking is reduced. A secondary benefit of phenol is that is can act as an antimicrobial. Seb derm is associated with a fungal yeast overgrowth. Therefore actives with antimicrobial activity can and do help reduce symptoms. 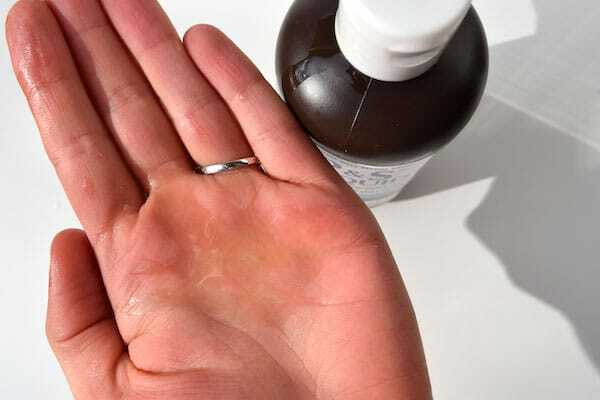 Antimicrobials also offer significant benefit to pink and inflamed areas of psoriasis – symptoms are often worsened because skin’s natural barrier has broken down allowing skin infections to take hold. The second helping ingredient in P & S Liquid is first on the list meaning there’s most of it; mineral oil. Mineral oil is an occlusive skincare ingredient. Meaning it forms a second layer on top of your own skin. By doing this it locks in hydration and can allow the skin to heal. When properly hydrated, your skin’s natural and healthy microflora is more balanced, increasing its ability to fight yeast overgrowths. Mineral oil will also help soften dry skin flakes making them easy to brush away. Although phenol and mineral oil are not by any means glamorous actives, they do stand their ground. The percent of phenol used is also small – ameliorating safety concerns. Yes – P & S Liquid is likely to give you fast relief from what can be incredibly visual symptoms of scalp psoriasis or seb derm. What about the other ingredients? Are there any to be worried about? On a list of 9, an overwhelming amount of remaining actives are for marketing purposes i.e. fragrance and colorants. Fragrance can be irritating for sensitive scalp types and colorants are an un-needed side-kick. If you have troubles with either – P & S Liquid may not be for you. 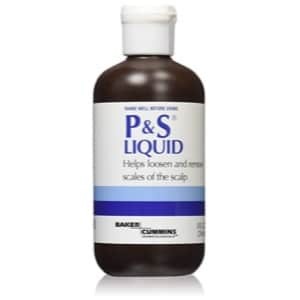 If you want quick relief from embarrassing scalp flakes, P & S Liquid is extremely likely to make an overnight difference. This isn’t perfect by any means. Mineral Oil may not be for some. Phenol may not even be legal in your country. And the addition of artificial colorants and fragrances just seems like a waste. However, this product is loved by many people for a reason. In a dandruff control world dominated by traditional shampoos, P&S are at least offering something a little different. And if you’re not sensitive to fragrances, and you live in a country where phenol is legal, this could well be worth checking out.